It took founder, Olivia Thorpe, over a year to sample botanical oils from suppliers all over the world before she arrived at a trusted list of sources that could guarantee the finest quality of oils using sustainable farming methods. So you can be sure that your skin is getting the very best from all four products in her tightly edited line. Beyond top-grade botanical oils that are rich in fatty acids and vitamins to restore skin to its optimum state, all products (except its No. 1 Exfoliating Powder) are also enriched with essential oils for a therapeutic effect on your mind. Get your hands on the No. 1 Nourishing Face Serum, $170 for 30ml, which packs apricot kernel oil, grapeseed oil, rosehip oil and vitamin E to hydrate, strengthen and protect skin. 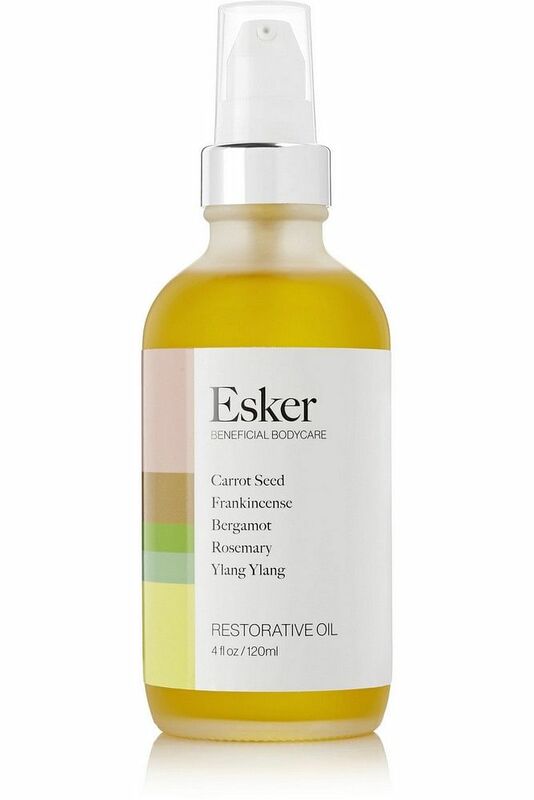 Specially formulated to be gentle enough for face and body, all of Esker Beauty products are suitable for all skin types and are vegan. 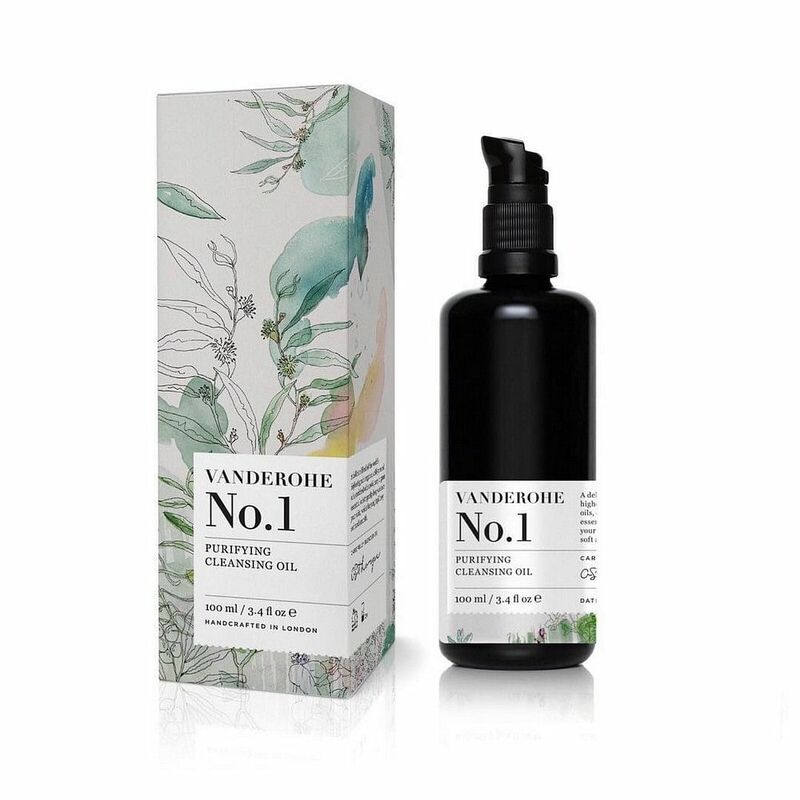 With a sensorial range of body oils and body washes, those with dry and scaly patches will love the lavish Restorative Oil, about $96 for 120ml. A nourishing and antioxidant-rich blend of squalane, primrose and jojoba oils, it hydrates, softens and protects skin against free radicals and loss of moisture. 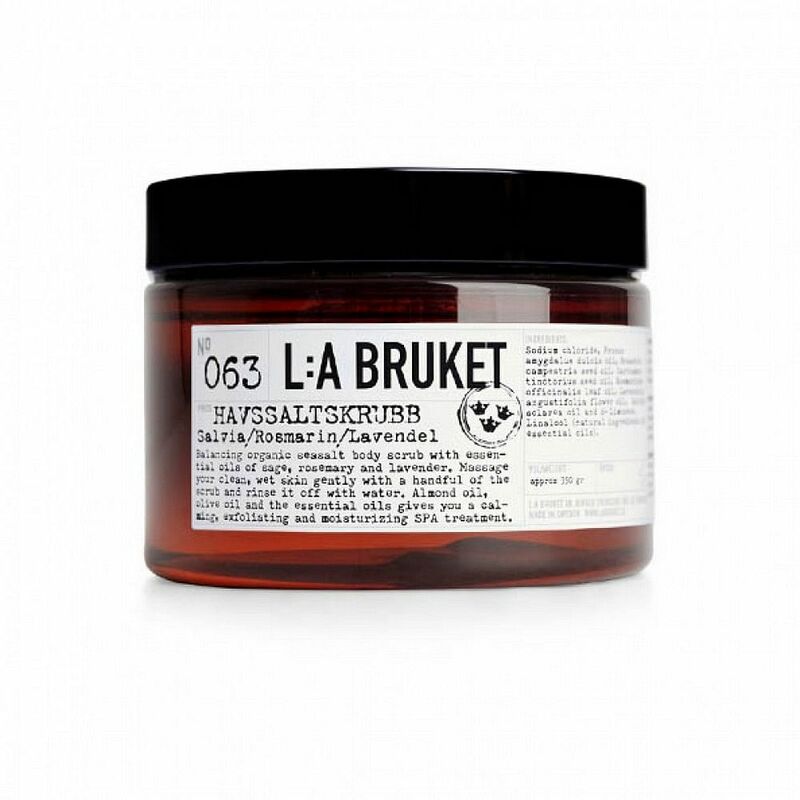 Developed to withstand the harsh conditions in Sweden, La Bruket is a non-toxic brand which harnesses the restorative properties of natural ingredients to keep skin healthy. Try the 063 Seasalt Scrub Sage/Rosemary/Lavender, $66 for 420g, which gently polishes away dead skin cells with its fine salt granules while its combination of almond, rapeseed and safflower seed replenishes parched skin with essential nutrients for soft and supple skin. 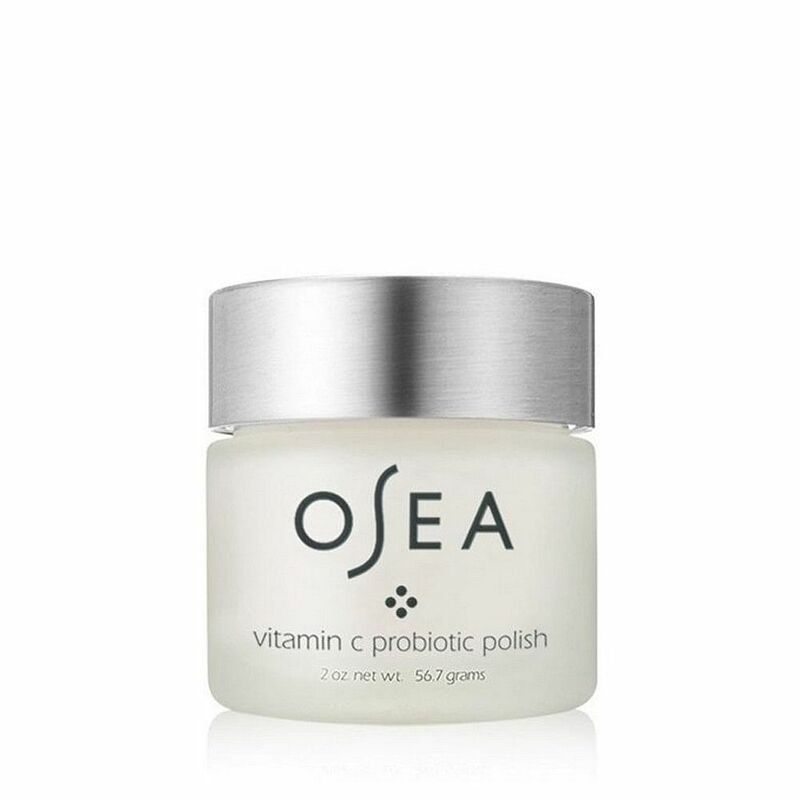 Founded by archaeologist-turned-holistic healer, Jenefer Palmer, OSEA Malibu combines mineral-rich seaweed with organic essential oils to rejuvenate and rebalance all skin types. 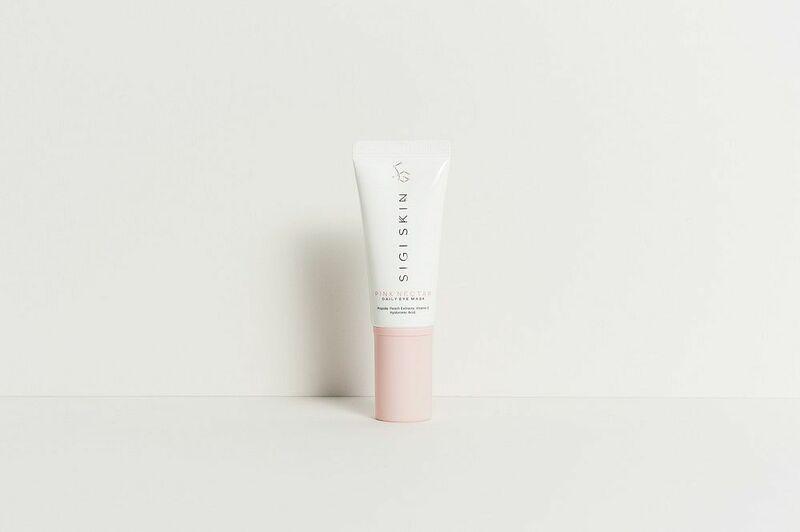 Responsibly sourced from the pristine waters of Patagonia, OSEA Malibu’s seaweed extract is bio-available, which means that it is readily absorbed into skin for optimum results. Plus, the brand has also been an active advocate for plant-based, vegan skincare since more than 20 years ago, and that passion continues till today. Fan favourites include OSEA Malibu’s Ocean Cleansing Milk, $75 for 150ml, which gently removes makeup and dirt, calms redness, and softens the appearance of fine lines; and Ocean Lotion, $58 for 180ml, which nourishes dry, flaky patches and improves skin elasticity. 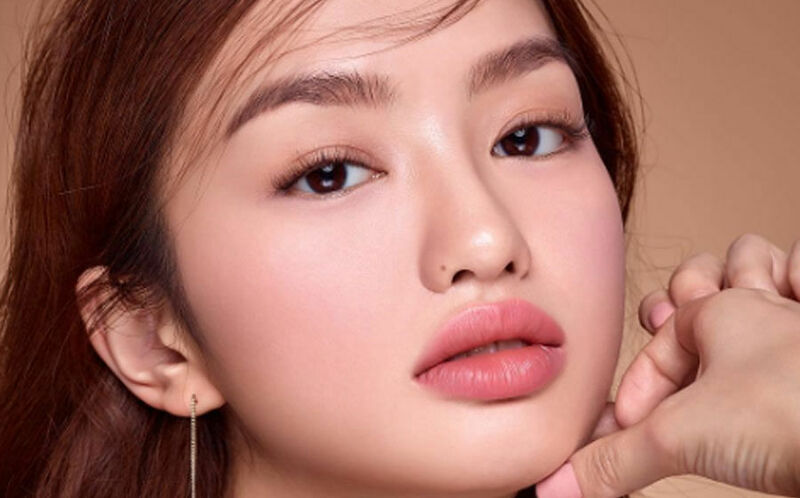 As the latest local skincare brand to hit the scene, all eyes are on Sigi Skin, and its pared-down approach to skincare. Placing an emphasis on giving your skin exactly what it needs (nothing more, nothing less), all Sigi Skin products are vegan, cruelty-free and made in Korea to feature cutting-edge technology with high-performance ingredients. 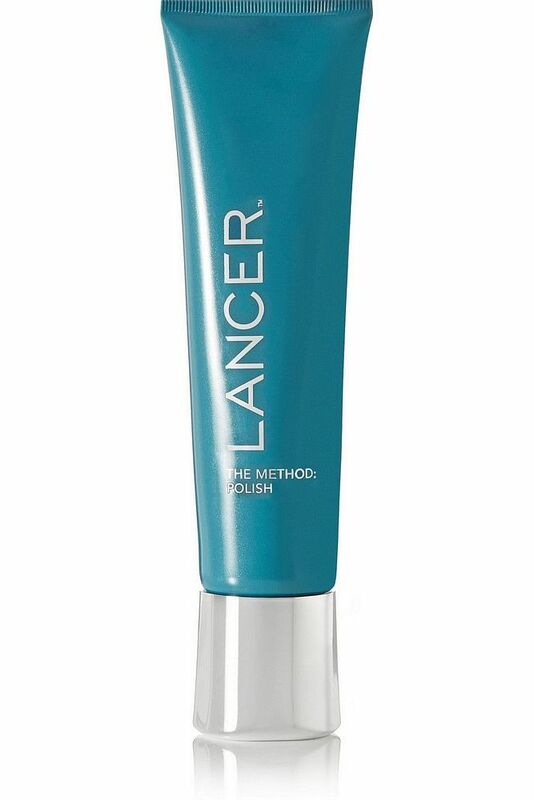 Founded by Beverley Hills-based dermatologist to the stars, Dr Harold Lancer, he created the famed “The Lancer Method”, a three-step routine which includes exfoliating, cleansing and nourishing to maintain skin’s healthy glow. If trying the entire three-step routine is too much of a commitment for you, at least experience its first step, The Method: Polish, $120 for 125ml. Guaranteed to make you rethink exfoliation, this face scrub uses finely grounded pure quartz crystals to lift dead skin cells, salicylic acid to dissolve stubborn oil plugs while Zeolite provides a pleasant warming sensation. 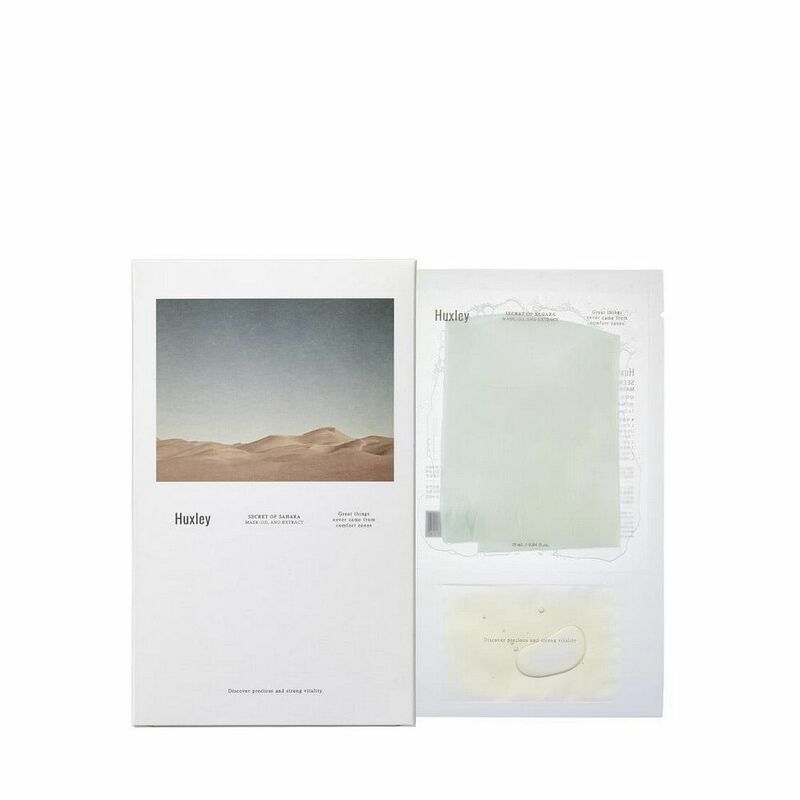 As the latest K-beauty brand to arrive on our shores, Huxley’s reputation precedes it. Known for its use of Prickly Pear Seed Oil in its products, this botanical oil contains exceptionally high levels of vitamin E, which replenishes skin with moisture, keeps bacteria at bay and protects against free radical damage – no wonder its fans are loving it. Try its Oil & Extract Mask, $35 for a box of three, which is soaked in a synergistic combination of Prickly Pear Seed Oil and Cactus Extract for powerful antioxidants and skin-plumping benefits. The sheet mask is also made of ultra-soft microfiber, which adheres closely to skin for optimal absorption. Founded by cosmetic surgeon Dr Yannis Alexandrides, he started off by handing out tiny samples of a regenerating serum to help his patients heal post-procedure. And before he knows it, he was asked to create a skincare line for Harrods and that’s how 111Skin was born. Featuring the proprietary compound, NAC Y2 (which was developed in collaboration with NASA) all 111Skin products work by triggering glutathione, a powerful antioxidant that is naturally found in skin cells to neutralise free radical damage for healthier, younger-looking skin. Since its arrival in Singapore earlier this year, the brand has won over discerning fans. Get your hands on its latest innovation, the Black Diamond Lifting and Firming Mask, $280 for a box of four. 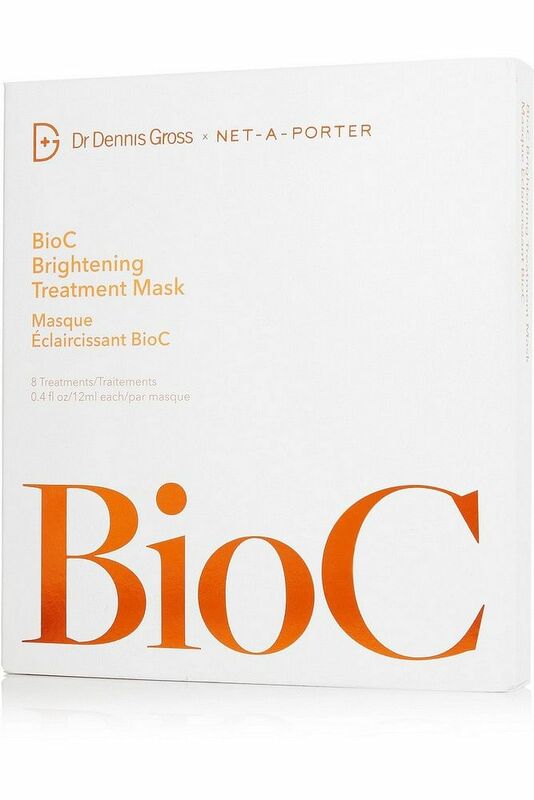 Each part of the three-piece mask contains a unique formula to specifically target the respective signs of ageing. Combining nutrients-rich pure, organic ingredients with scientifically proven anti-ageing results, the New Zealand-based brand proves that you don’t have to choose between nature and science. 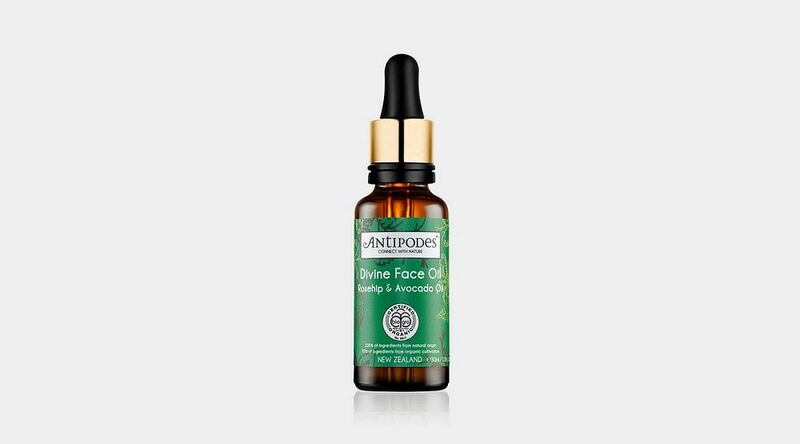 Opting for organic raw materials wherever possible, Antipodes believes that skincare made from these pure sources not only benefit the skin but also the earth as it minimises chemical pollution. The brainchild of Manhattan-based dermatologist, Dr Dennis Gross, his eponymous line of skincare feature medical-grade formulations with advanced combinations of potent ingredients, and are designed to help women improve their skin conditions without visiting the doctor’s office everyday. As one of the pioneers of at-home face peels, one of the brand’s must-haves is definitely the Alpha Beta Universal Daily Peel, about $120 for 30 treatments, which renews skin and refines pores gradually and gently.